Combining elements of strategy, skill and chance, poker is one of the most popular card game. The game has different forms and major dynamics. Poker variants involve betting as part of play. You need to have a great set poker strategy to win. You play to win, and understanding poker strategy concepts improve the chances of winning any poker game including online poker. 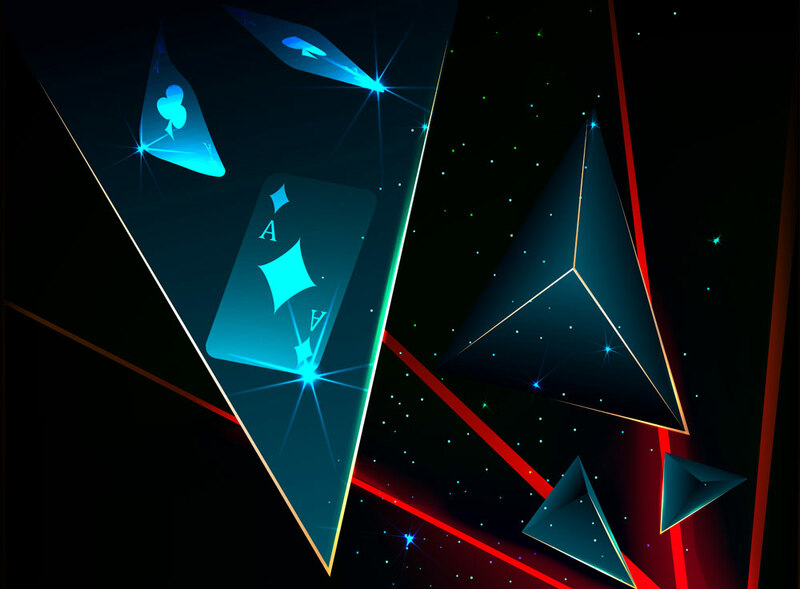 Set mining poker tips can be in fruitful in certain situations. Initially, players threw away any hand without 2 high cards. They did not see the need to play while your hand is worse than the opponent’s. Diligent and creative players noted that the strength of the hands change as new cards come to the table. They saw a chance that can be exploited. When three cards have been displayed, a hand behind a pre flop can be in front. Set mining in poker seeing a flop with a pocket pair with the hope to flop a set. Three of a kind is the best hand on the flop and there is a possibility of being the best hand at showdown. This makes it effective. Sets being well disguised, you will win big pots against strong top pairs, two pair hands and premium pocket pairs. It works best when you are the last to act in the hand. You flop a set once in eight times. It is vital that when you hit three of a kind, you are paid. Understanding the fundamentals of set mining poker is important. Every 7.5 times you call a raise pre flop, you make a set of those times. The odds of flopping a set are approximately 7.5/1. You can make a set and have a strong hand. A strong hand does not guarantee winning the pot or the large pot from your opponent. Because of flopping rarely, you need implied odds. These are a type of estimate dependent on the outcome of the betting if you make your hand. You can have implied odds meaning you had odds to draw at your hand, as you would be paid off when you hit. When you don’t have implied odds means you don’t have odds to be paid when you hit. You hope your opponent has a big trigger when they make their hand so that they can fold to your bets. The style of your opponent will determine how often they pay you. The pre flop strength of your opponent increases your implied odds. Spiking a set against a deeply stacked player holds more value than a short stacked player. The position makes hands profitable. It gives you an idea of how one bet will go in every street if you want. When you flop a set and you are out of position, you are looking to go for a check raise. However, your opponent reduces your chance to win a huge pot if they choose to check behind. The following are guidelines for implied odds that can help in setting a profitable mine. Most charts assume your opponent is 3-betting to standard size. Set mining often against a smaller size and less against a larger size is a better option. Some flopped sets will not be the best hand. In lower sets, the flop often contains overcards to your set. For each over card, there is a probability an opponent flops a higher set. You need extra odds to make set mining in poker profitable in the long term. Understanding the best conditions and situations make set mining very profitable. A great poker strategy can help you enjoy playing poker. Online Poker Session Went Bad? Blow Some Steam Off At The Casino! Increase your poker bankroll with a freeroll!